THE CURRENT STATE OF GEAR REVIEWS IS A JOKE. Too many review sites and publications read like the ad copy produced by the manufacturers themselves, and many gear review outlets literally won’t publish a negative review of a product. But not all gear is great – or even good – and a serious review forum should not shy away from telling the truth. Even worse, some review sites and magazines attempt to review so many items that they end up writing unhelpful blurbs about gear that they have hardly had a chance to test. At Blister, our commitment is to be as in-depth and honest as possible about the gear we review, all of the time. 50-80 word reviews – which are pretty standard for review publications – are only satisfactory to people who don’t really care about how their equipment is going to perform. In contrast, the typical Blister review is around 1500 words. We will give you our honest opinion, and we will back it up with detailed analysis. Gear costs money, often a lot of money. And gear can make or break a trip or an entire season. We believe that people in the market for high performance gear should have more information on which to base their decision than just a couple of sentences. EQUIPMENT SHOULD BE TESTED OVER A NUMBER OF DAYS AND IN A RANGE OF CONDITIONS. And this information ought to be clearly stated in the reviews themselves. At Blister, it is. 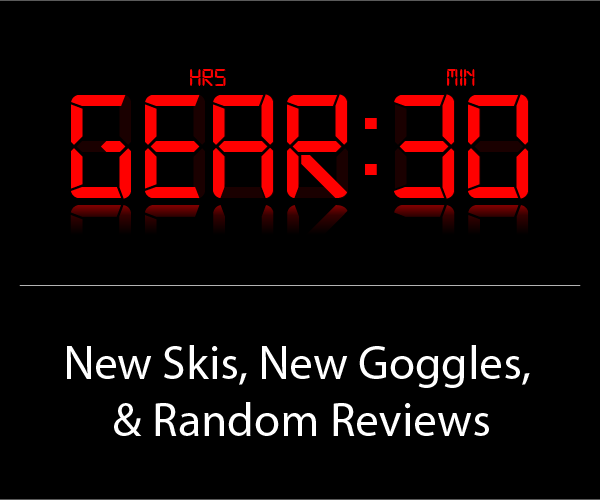 YOU OUGHT TO KNOW MORE THAN JUST THE NAME OF A GEAR REVIEWER. The more you know about the person writing a given review, the more helpful that review will likely be. Blister has a stable of regular contributors who you can read about by clicking on our Contributor Bios page. 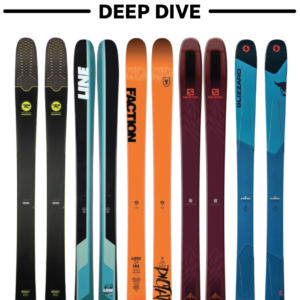 You can then find out each reviewer’s background, age, riding style, and skill level, and learn what other skis or bikes or boards the reviewer has liked. This information ought to help you decide how much stock you want to put in the opinion of each of our reviewers. 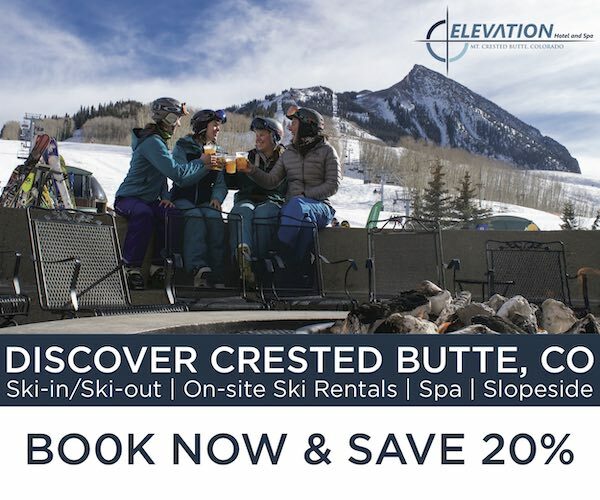 BLISTER HAS NO INTENTION TO REVIEW EVERY SKI, BIKE, BOAT, OR BOARD OUT THERE. Our focus and obsession is strictly on what we take to be the most interesting gear available, and we will tell you, in detail, whether that seemingly interesting gear is actually any good. Our goal is to cover the stuff that has been highly anticipated, or the stuff that we believe deserves a look, but not just every last ski or boat or bike that falls off the assembly line. We will cover the gear that is on our radar, the gear we are curious about, and the gear we think you might be curious about, too. If this sounds somewhat subjective, it is. But the attempt to say something about everything is precisely what leads to short, unhelpful review blurbs written about equipment that has barely been tested. BLISTER ACCEPTS NO MONEY FROM ANY OF THE MANUFACTURERS WE REVIEW. 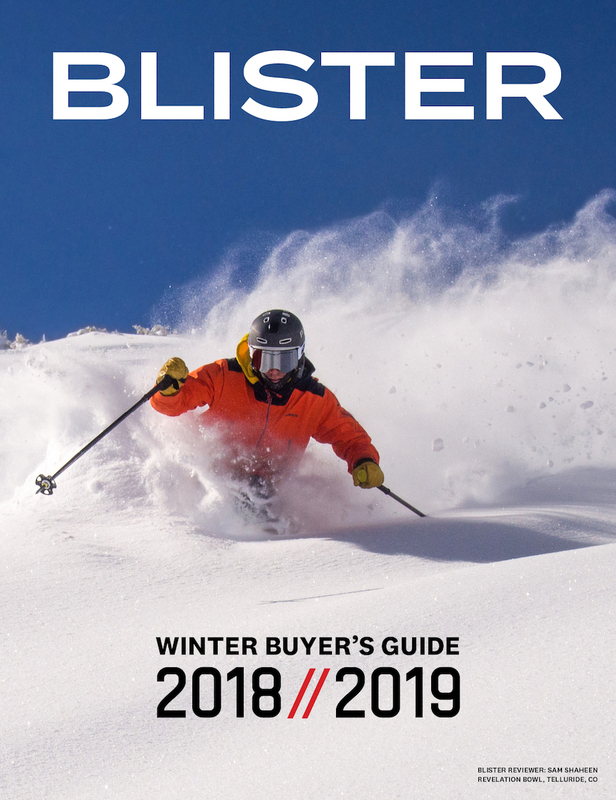 While Blister focuses upon the most compelling gear around, we encourage you to let us know about the products you are wondering about – or the stuff you think is great. We may agree, we may not, but we will test it like it deserves, and we will definitely tell you what we think. 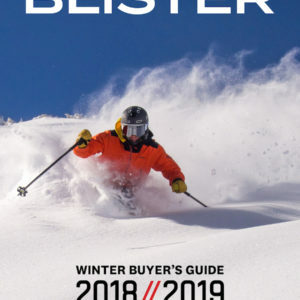 IN ADDITION TO GEAR REVIEWS, BLISTER PROFILES THE INNOVATIVE PEOPLE, PROJECTS, AND COMPANIES THAT ARE ATTEMPTING TO RAISE THE BAR. We believe that we are living in a golden age of gear design, and lots of companies, new and old, are challenging their respective industries, forcing them to innovate and evolve. Improved designs, new construction materials, and better manufacturing practices are things we should be rooting for, and benefit us all. 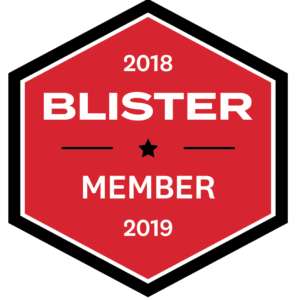 Blister promises to be your go-to source to keep current on the people and companies that are gunning to do it better than ever before.